Bridgeport resident Kelsey Collins was charged with fifth degree larceny in Westport on Jan. 10. WESTPORT — A Bridgeport woman stole from a downtown retailer, police said. On Dec. 11, officers were dispatched to a downtown store on a report of a shoplifting incident. The suspect had allegedly entered a fitting room with multiple items and left without paying for them. After the suspect left the room, store employees found six sensor tags on the floor, police said. 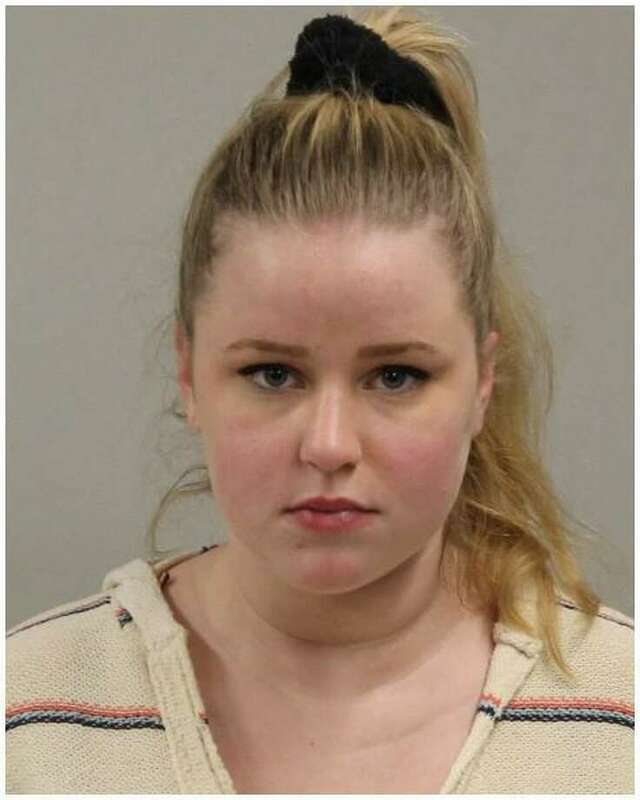 Police submitted a warrant for the suspect, identified as Kelsey Collins, 20, and later recovered the stolen items, valued at over $500, which were damaged by removal of the security tags. On Jan. 1, Collins turned herself in at police headquarters and was charged with fifth-degree larceny. She was released on a promise to appear and was scheduled to appear in state Superior Court in Norwalk on Jan. 17.